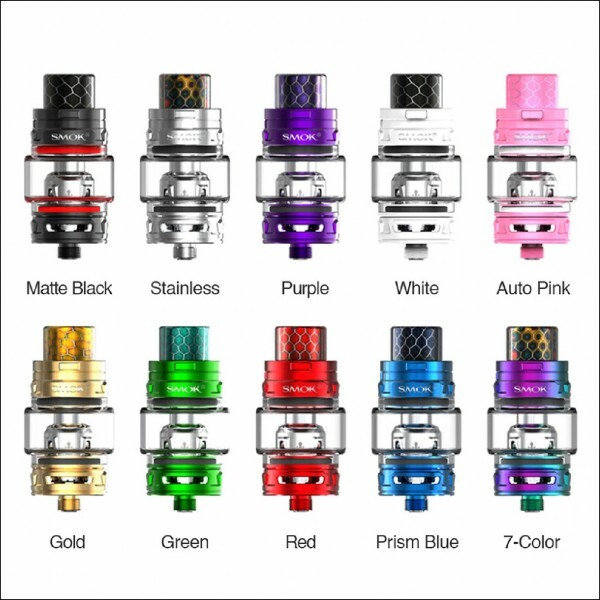 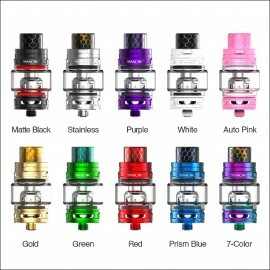 SMOK TFV12 Baby Prince Tank is an upgraded version of TFV8 baby beast tank with 4.5ml tank capacity. 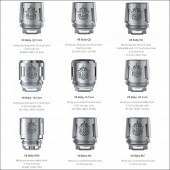 It comes with newly added V8 baby -Q4, V8 baby-T12 red light coil and V8 Baby Mesh coil for denser clouds and purer flavor as well as shining light. 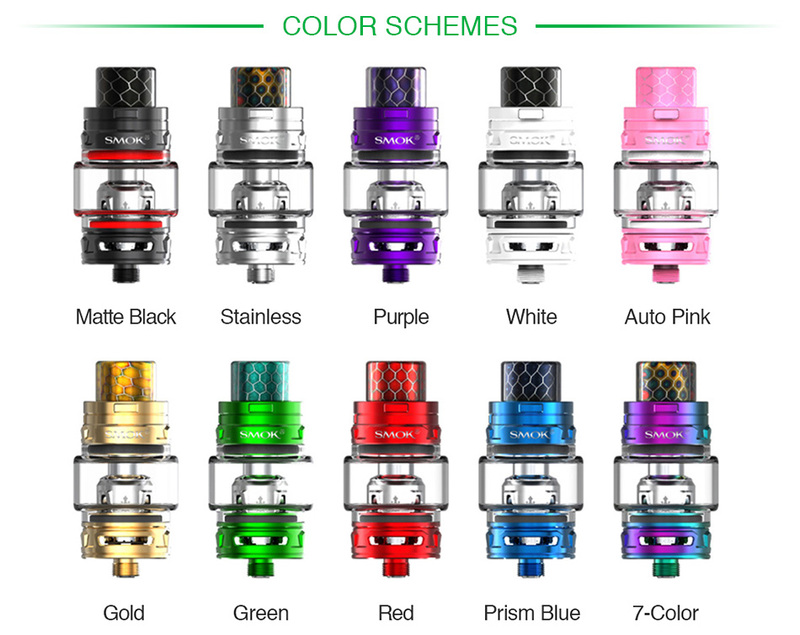 Moreover, the patented locking mechanism, top rotary refill system and adjustable bottom airflow also contribute to premium vaping experience.